When I was researching for accommodations in Kyoto, the name Hana Hostel Hybrid Inn popped up a lot and after reading up reviews on the place and checking its prices, I was sold. 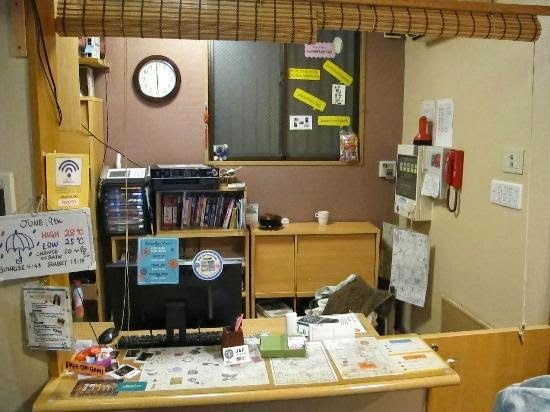 Whether you are traveling in a group, in pairs or alone through Japan and on a budget, Hana Hostel and its sister hostel, J-Hoppers have the dormitories and private rooms to suit your needs. For my group of four, I booked us a private bunk bed room that came up to about 8,400 yen (RM270) per person for three nights. Hana Hostel Kyoto was a five minutes walk from Kyoto Station and ten minutes from the Keihan line, making it ideal especially if you are lugging around huge luggage. It was also very close to a Lawson mart, the Kyoto Tower and multiple underground outlets that will leave you spoiled for choice in terms of food. Kyoto Station itself was a food haven but I'll get to that in another post. Their check in was at 3pm and as we arrived at 11am , the receptionist helped us store our luggage in their storeroom, allowing us to go about exploring Kyoto. When we came back, they helped us check-in to our room and gave us a quick tour of the hostel. The shared toilet and bathroom was right next to my room and the kitchen and common space was right across the toilet. Despite being close to a high traffic area, we hardly heard any noise from the other occupants. Our room was fairly cosy although the air-con/heater was located in a bad location as only the top bunkers got the heat. The bed was comfortable and actually big enough to fit two people. Like at Yume Nomad, we had to fit on our sheets. My room came with no toilet or shower and we had to use the shared facilities on our floor. But most of the time, we hardly came across anyone else in the toilet and bathroom despite being on the ground floor and sharing it with another room. And on the plus side, we could also use the upstairs shared bathrooms to avoid waiting on each other. The hostel offers two sets of washing machine and dryer facilities at the entrance and unlike the dryer at Yume Nomad, the dryer at Hana Hostel worked wonders on our laundry. We put our clothes into the dryer before heading out for dinner around the corner and then we came back a hour later, they were all dried and toasty warm. 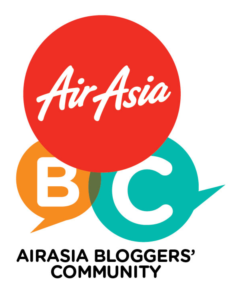 Also upon check-in, we were given a stamp card each. For every third night stayed at any Hana Hostel or J-Hoppers in Japan, guests were allowed to redeem either bicycle rental (500yen) or a set of Kyoto postcards (400yen) or 300yen off our entire stay. Naturally the whole-day-bicycle-rental was our option and we booked it the first thing in the morning on the day we needed it less another group got them first. There was a hand-drawn board at the entrance that had all the sights of Kyoto listed down on a map, the estimated dates of cherry blossom blooming as well as places to eat. 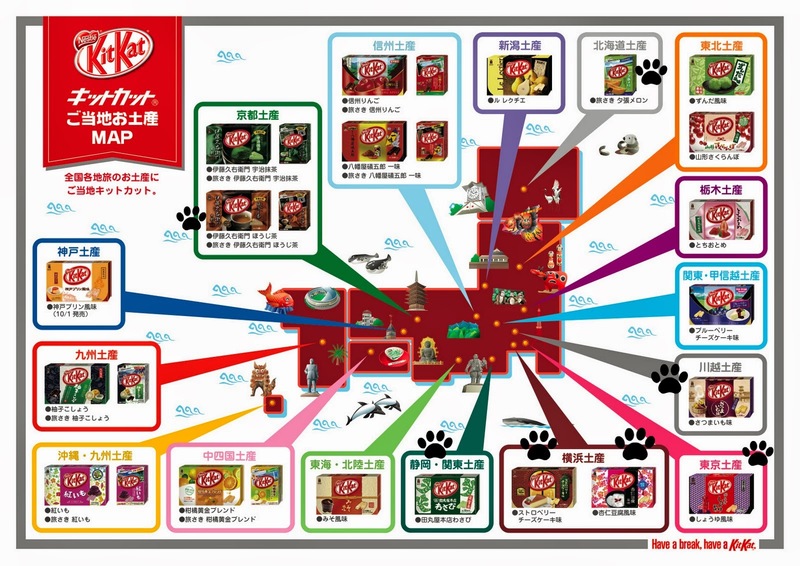 There was also a map showing the special kinds of Kit Kat Japan had to offer. The staff at Hana Hostel was cheerful and helpful. In fact, during our cycling outing, I accidentally dropped the key to my bicycle's lock and when I informed the receptionist of it, she kindly assured me that it was okay and they will just duplicate a spare. I reckon this must happened often. Thanks for the compliment! Means a lot. Well, it depends what kind of a first timer are you. If you want to avoid the hassle and headache of planning where to go, how to go and what to do, then a group tour is the way to go although the flexibility is limited. But if you are adventurous and wouldn't mind getting a bit lost or taking detours, then by all means, DIY your trip. Mind you, Japan requires a lot of research but it's well worth it. My first trip there was DIY and I loved it.